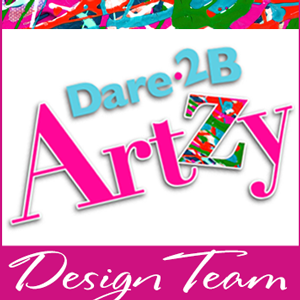 It's Designer Challenge Day at Elizabeth Craft Designs! 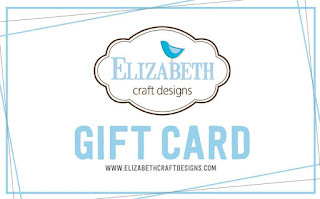 That means there's a ton of fun and crafty inspiration on the Elizabeth Craft Designs blog. This month, we are celebrating the alphabet. Fantastic! And there's a prize. All you have to do is answer a question on their blog! 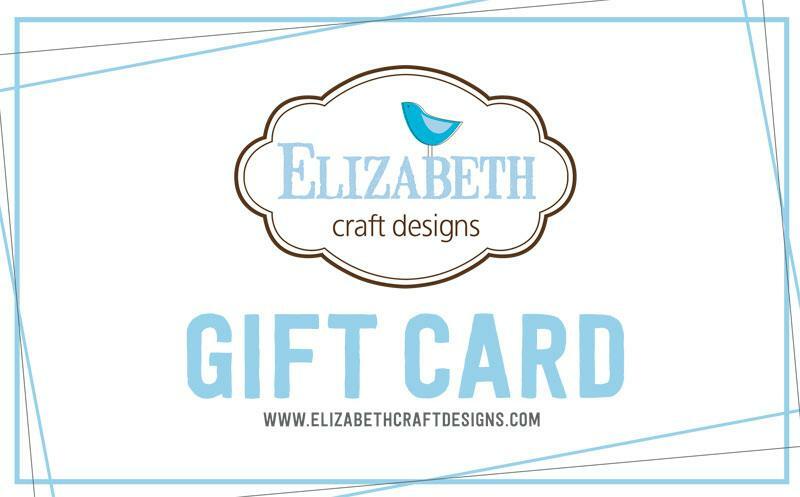 Be sure to check it out at their blog for your chance to win! I love the amazing Elizabeth Craft Designs Blackboard Alphabet. They are a great size for cardmaking or scrapbooking. 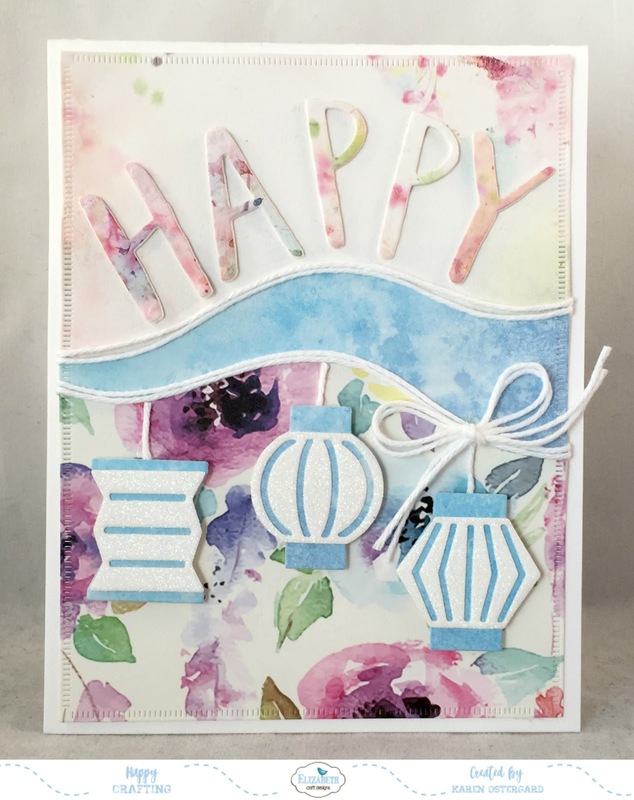 I also used the NEW Party Lanterns dies. I used adhesive to adhere Cool Diamond Silk Microfine glitter to the white tops of the lanterns. The opening in the middle was cut with the Adventurous Edges. That beautiful paper is from the Fly & Scrap 6x6 paper. 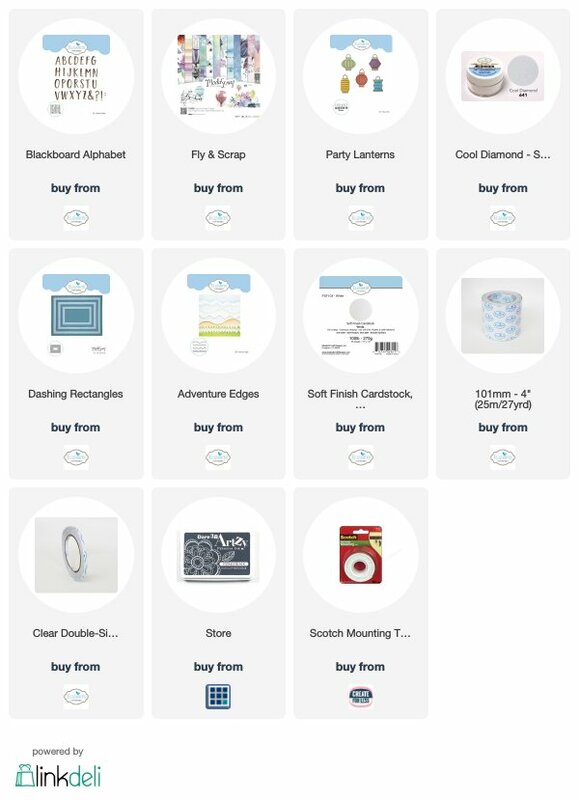 My full supplies list is below. Thanks for stopping by today!